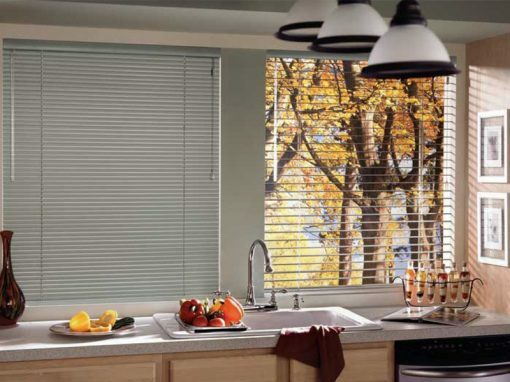 We have more than 30 years manufacturing experience. 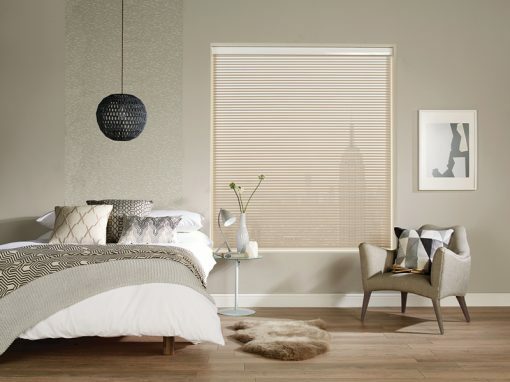 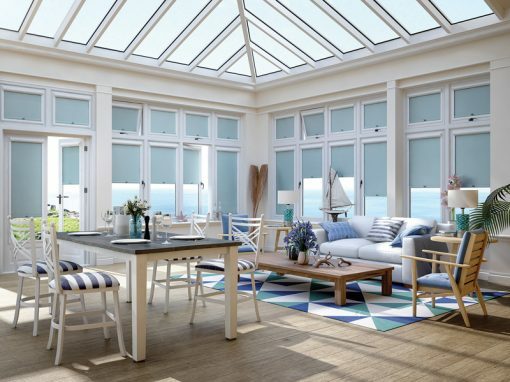 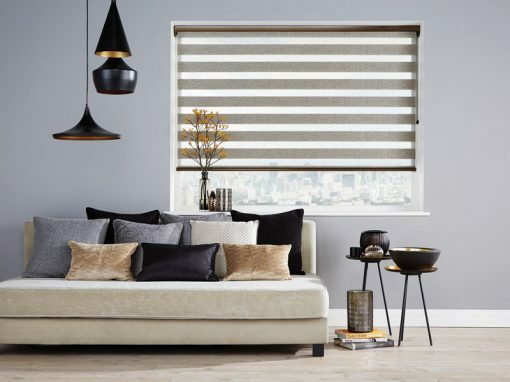 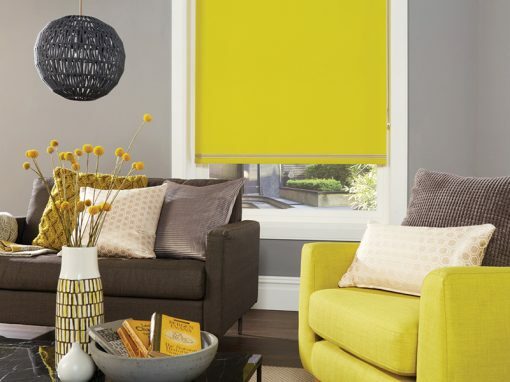 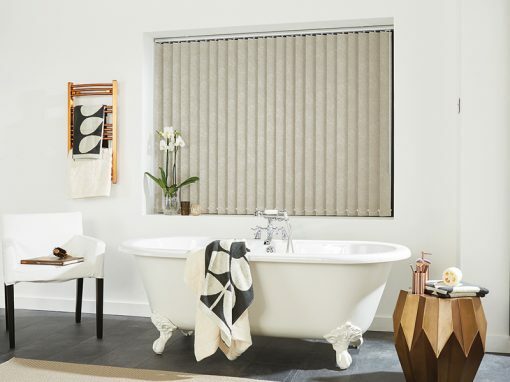 With more than 30 years of window blind manufacture behind us, you can be confident that you are getting a quality product with Concept Blind Systems Ltd.
Based in the East Midlands, we employ a team of more than 30 staff who specialise in each blind type, making us one of the leading manufacturers in the UK. 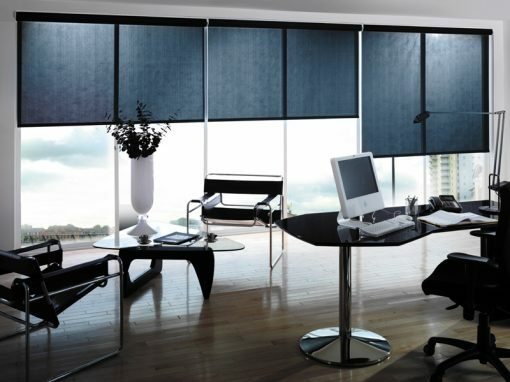 Contact us today to discuss setting up a trade account for running your own window blinds business. 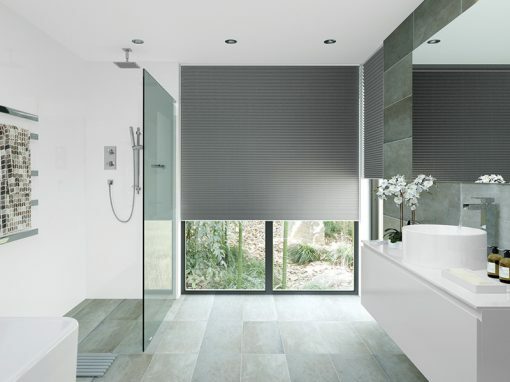 2018 Concept Blind Systems Ltd, All Rights Reserved.